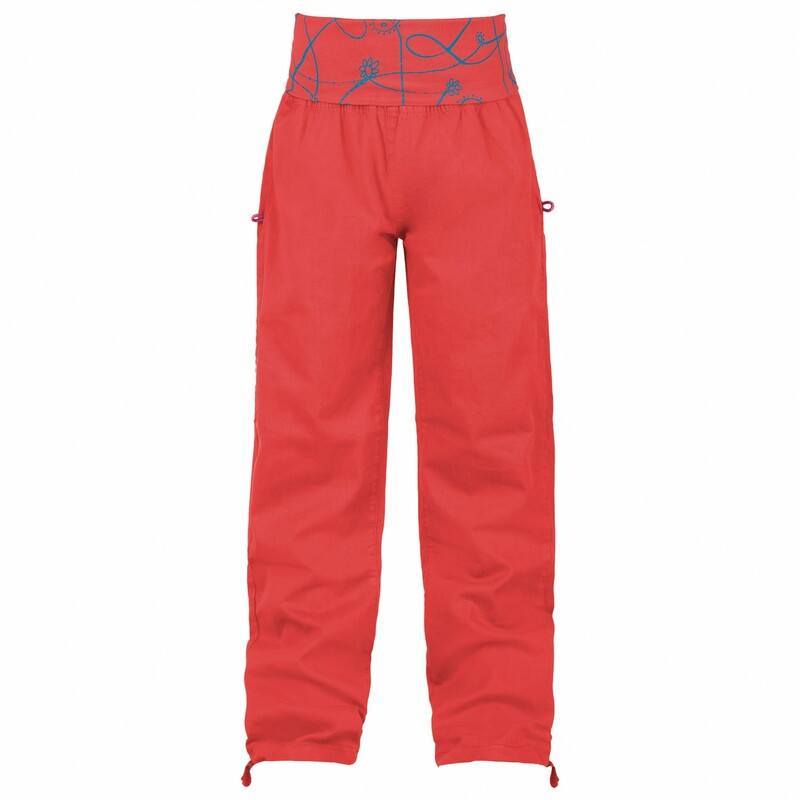 Thanks to the high waistband, these bouldering trousers for children will fit snugly and securely at all times - the Kid's Giada from E9! The soft, elastic material makes for a comfortable fit with plenty of freedom of movement. On the back, there is a small pocket with room for a brush to clean the holds. 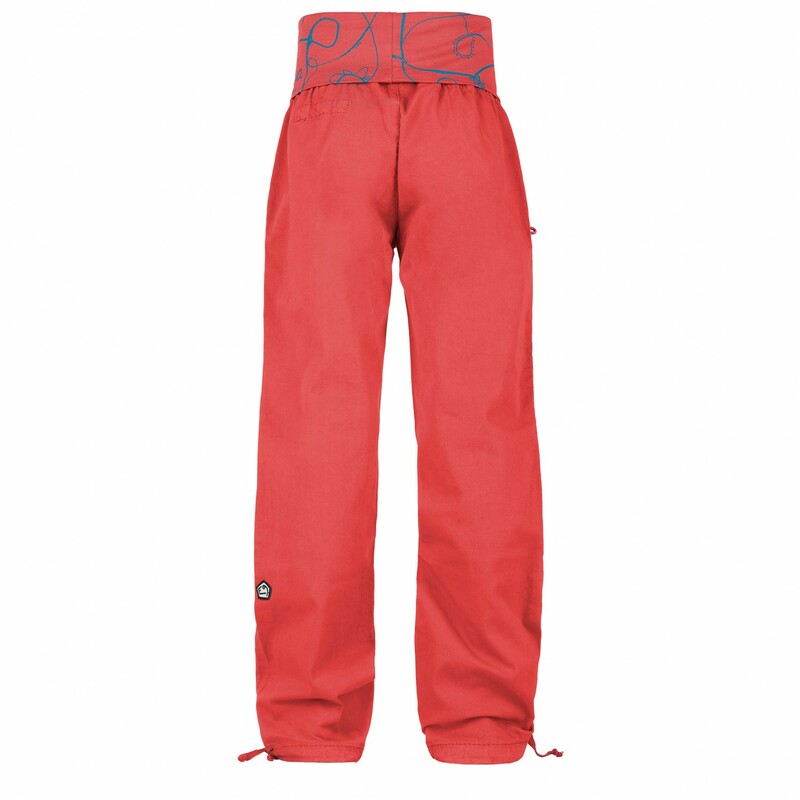 The Kid's Giada by E9 is a pair of stylish bouldering trousers with a comfortable fit and a modern look.